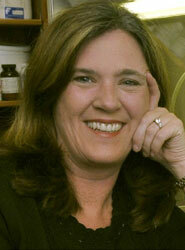 Cynthia Peterson, former professor and head of BCMB, gave a TED talk at her new home, Louisiana State University. In it she compares the processes of making jazz to science. Watch it here http://bit.ly/PetersonTEDxLSU.